Editorials. Ysaunny Brito. French Revue de Modes March 2018. Images by Thierry Le Gouès. Editorials. Ysaunny Brito. ELLE Germany February 2017. Images by Mikael Schulz. Editorials. #thenowsquad. Vogue Italia November 2016. Images by Steven Klein. Editorials. ‘The Warriors.’ Images by by Ed Singleton for Models.com. Editorials. Ysaunny Brito. Elle UK August 2016. Images by Kai Z Feng. Collections. 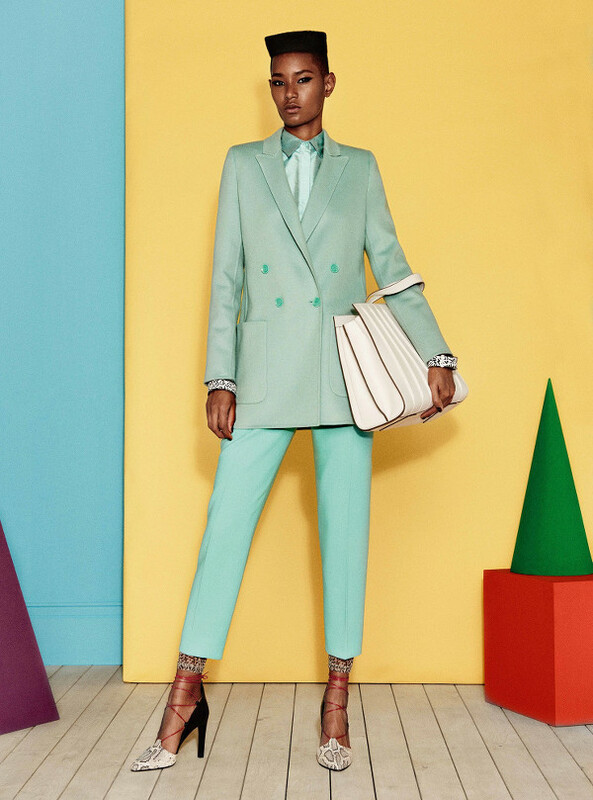 Ysaunny Brito Channels Grace Jones For Max Mara Resort 2017. Editorials. Ysaunny Brito. Glamour July 2016. Images by Carter Smith. Editorials. Ysaunny Brito. Glamour Magazine. Images by Serge Leblon. Editorials. ‘Sunday Best.’ W Magazine. Images by Steven Klein. 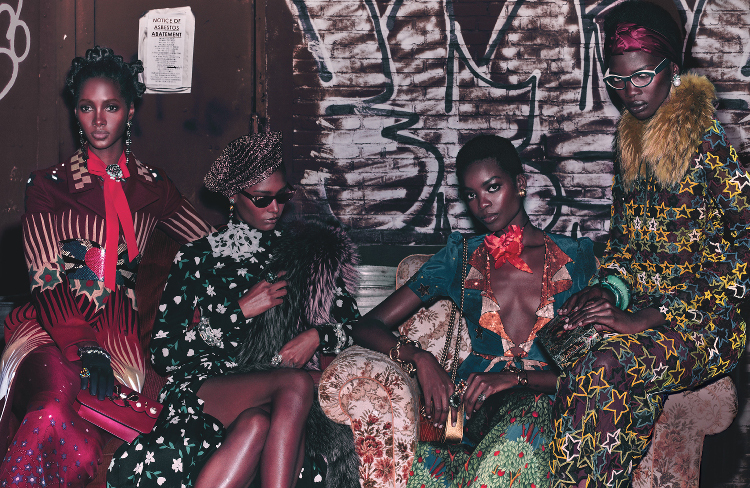 Styling by Edward Enninful.